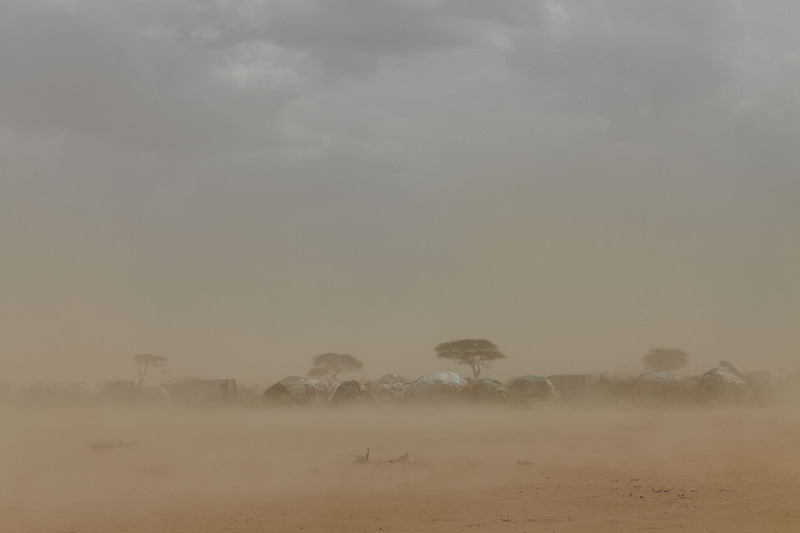 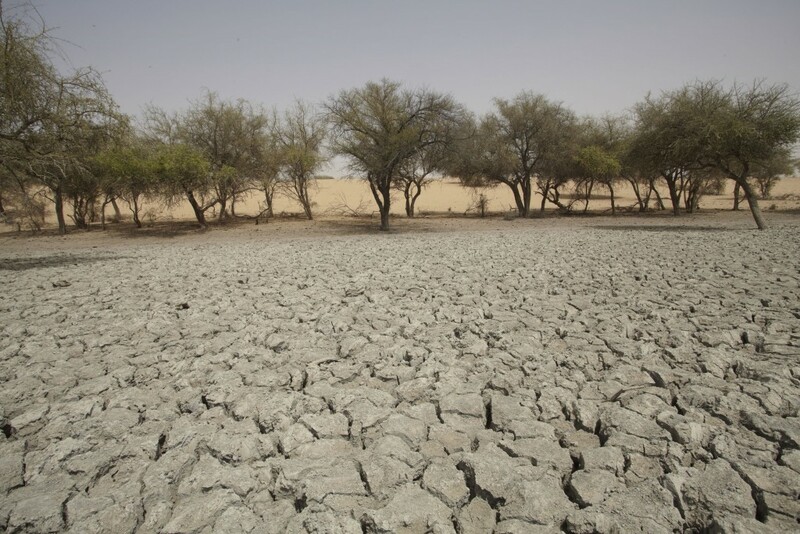 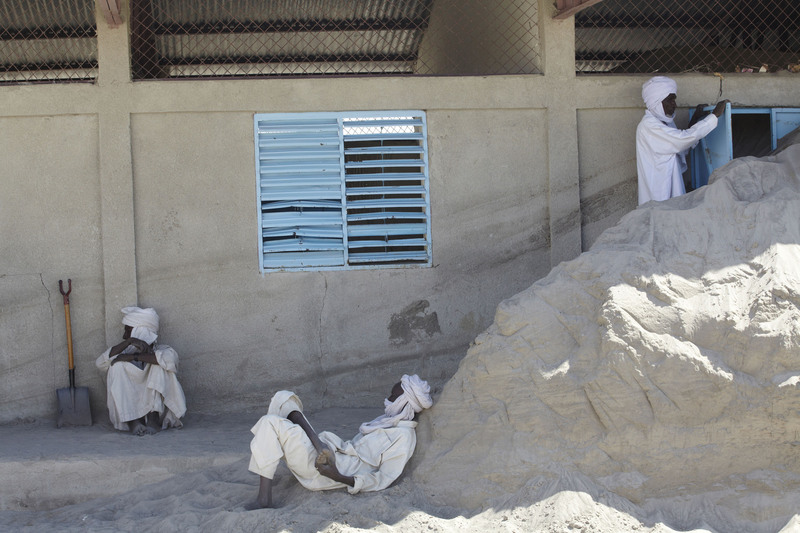 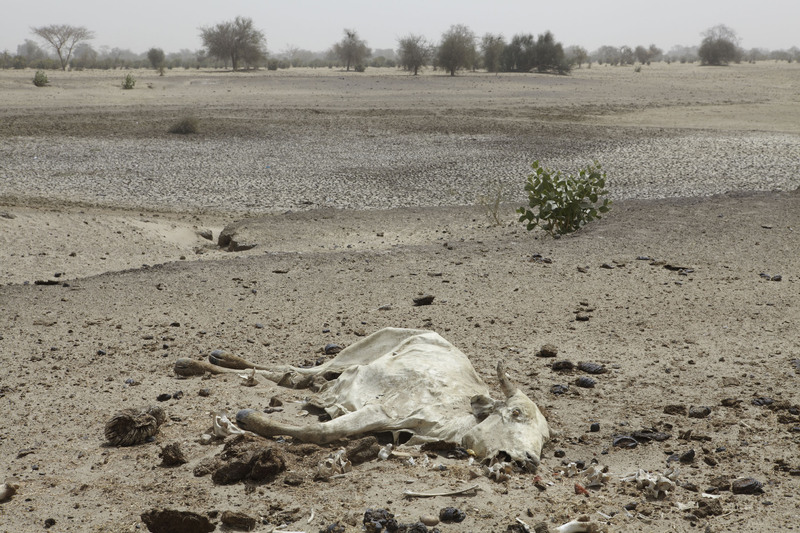 Like a slow tsunami sweeping the continent, desertification is affecting large areas of Africa from the horn in the east, through Northern Kenya across to the Sahel region in the west. 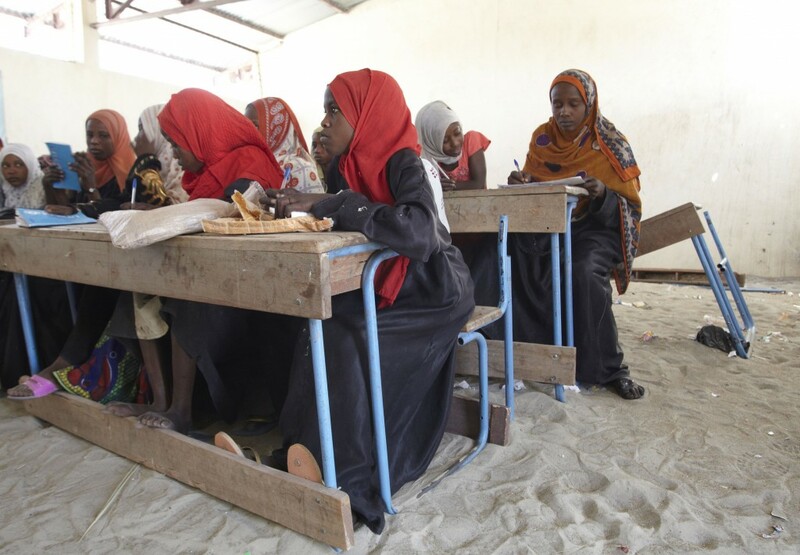 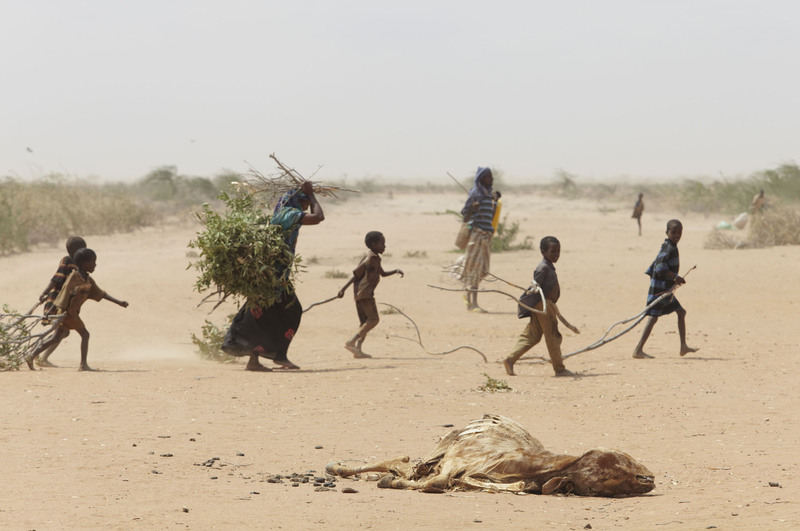 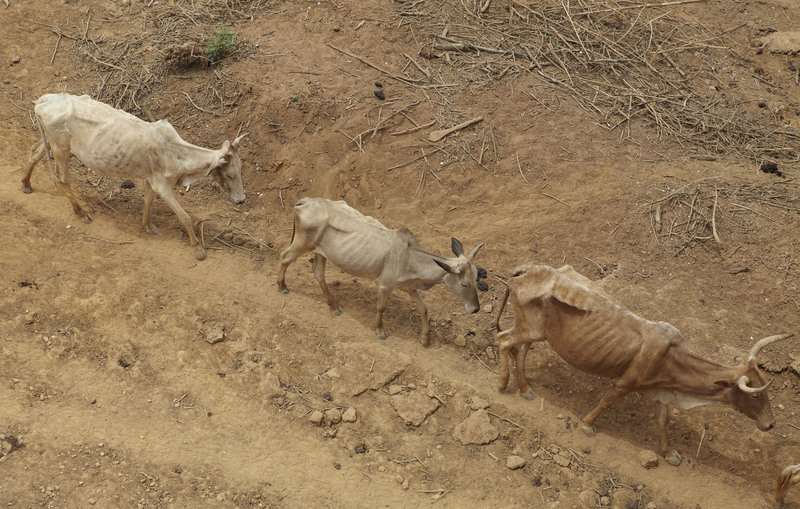 Successive years of drought and failed harvests, exacerbated by high food prices, severe poverty and regional conflict has affected tens of millions of people. 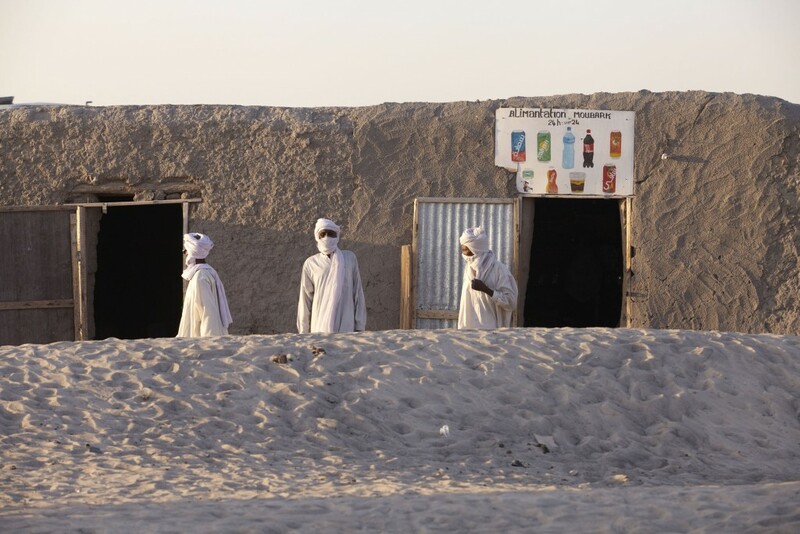 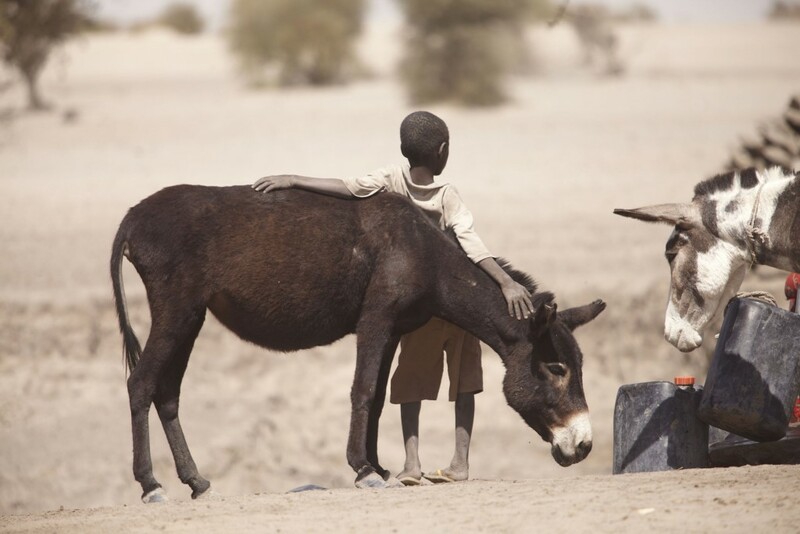 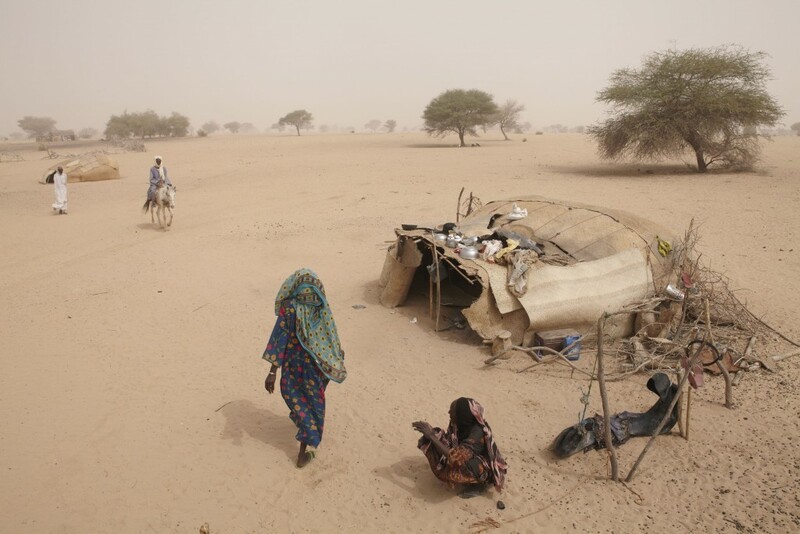 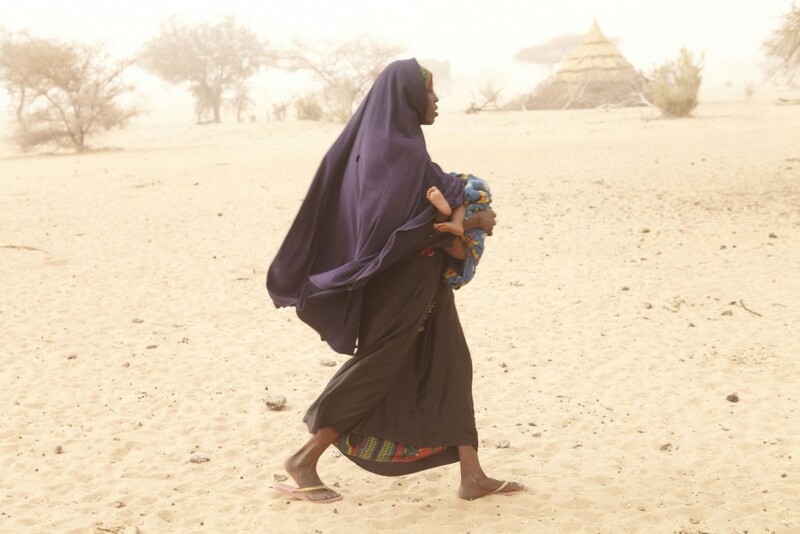 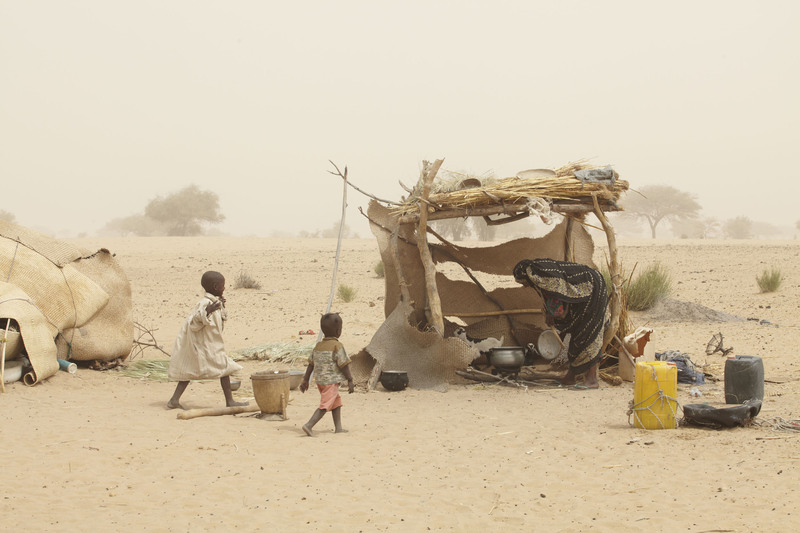 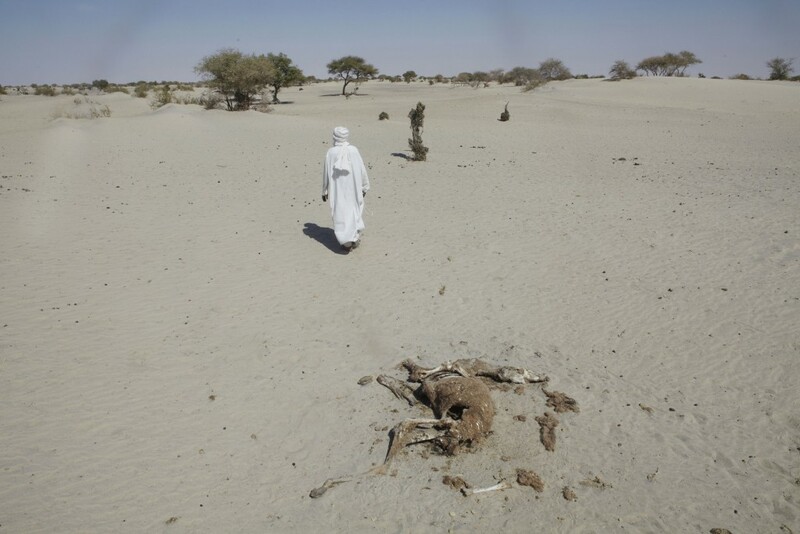 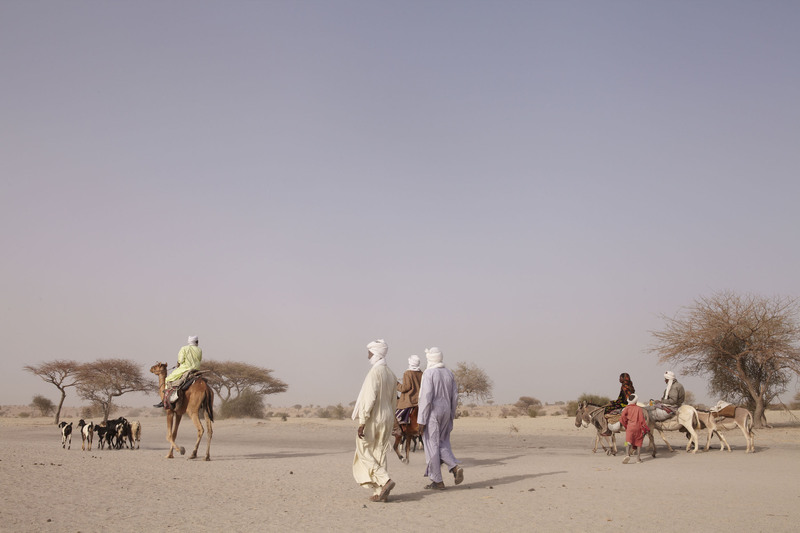 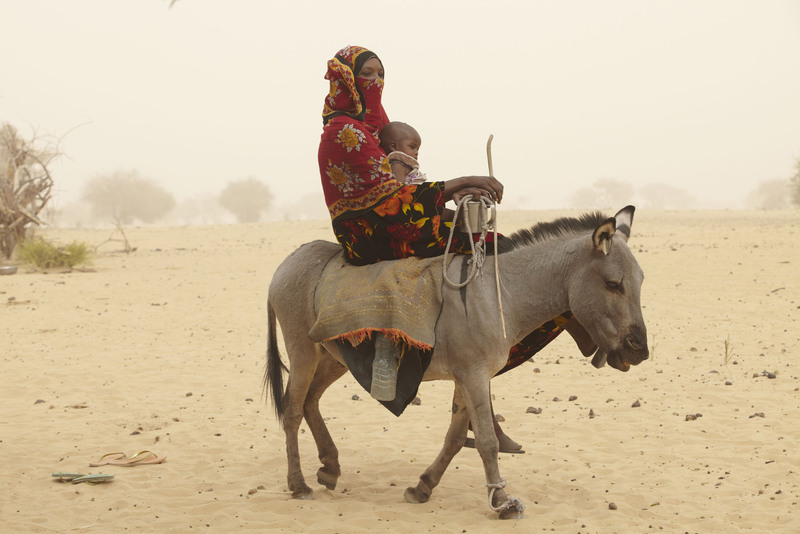 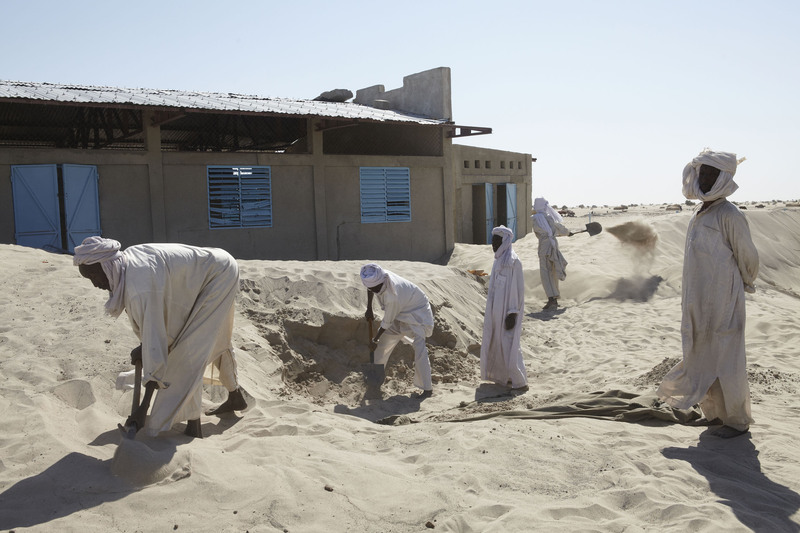 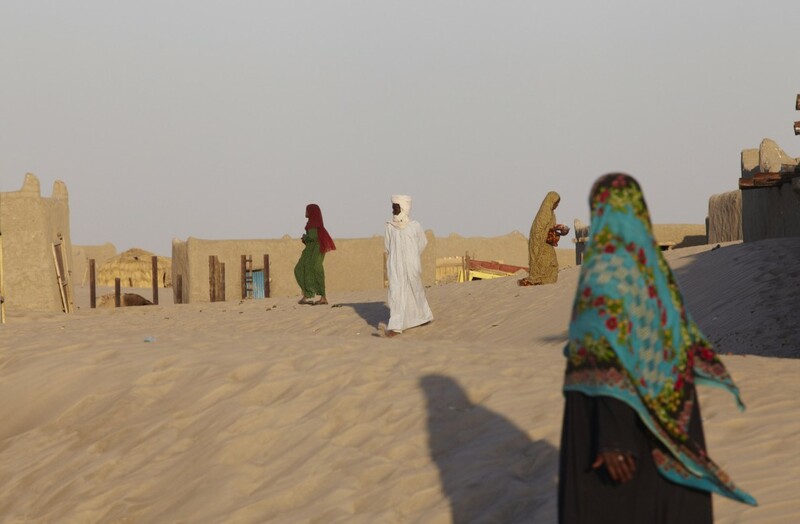 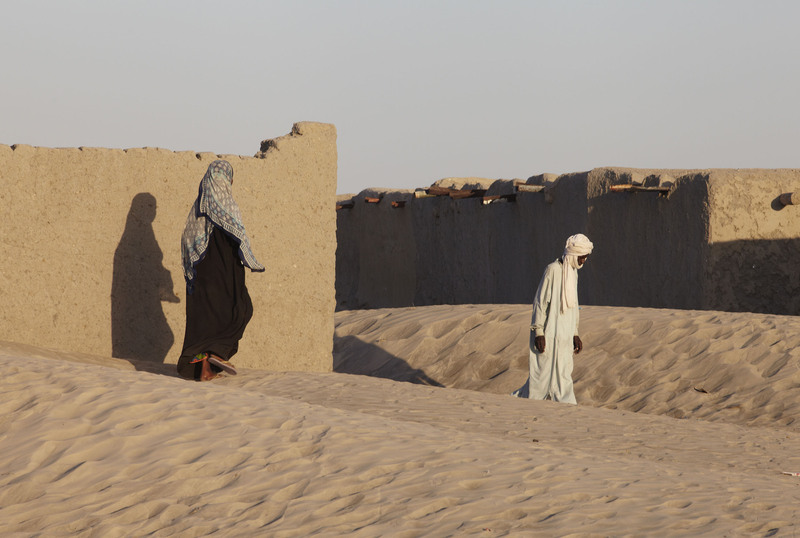 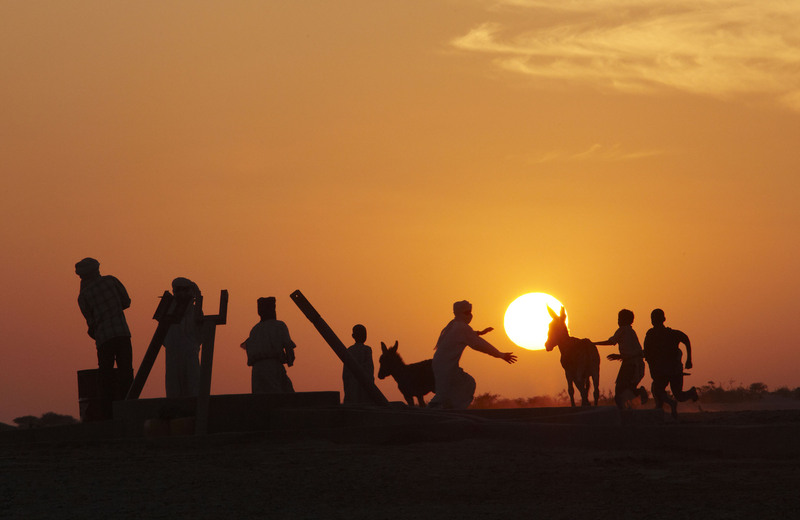 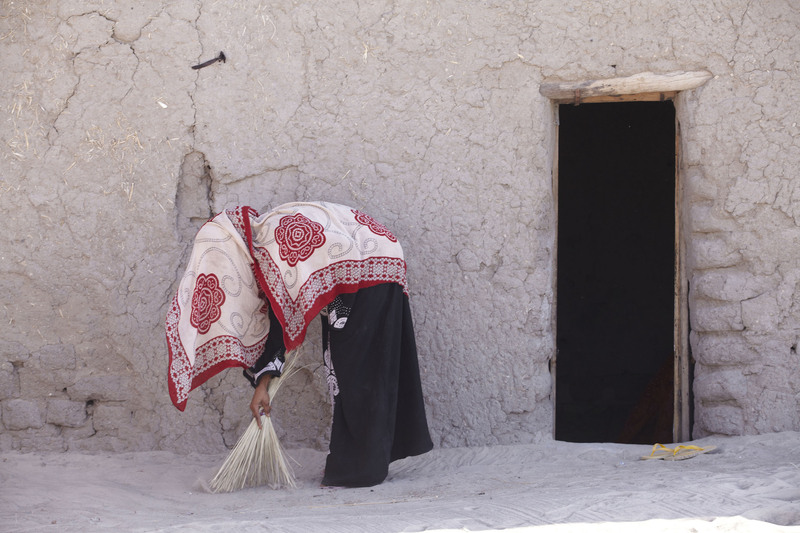 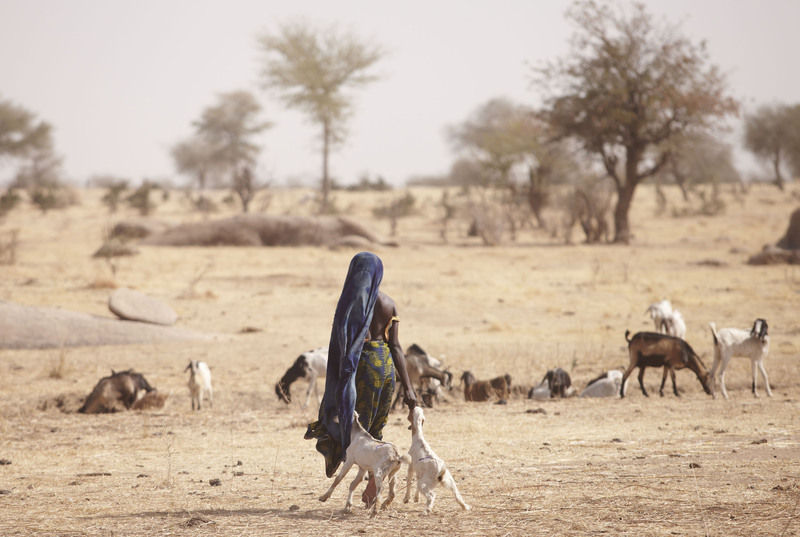 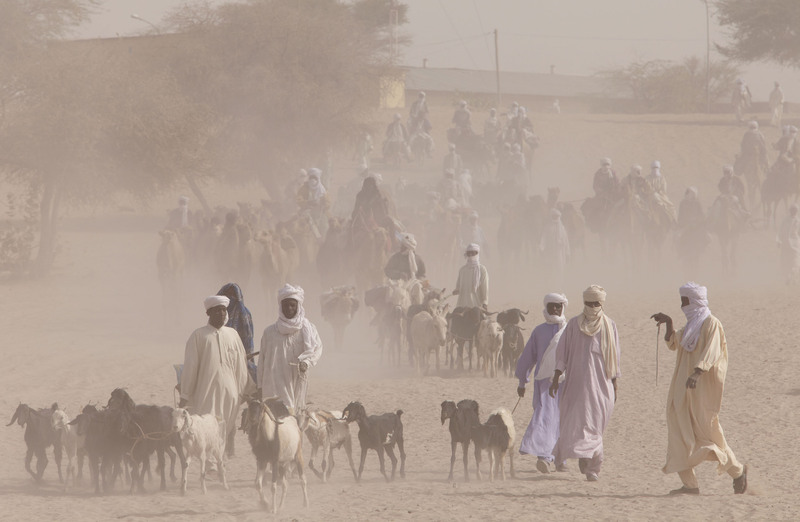 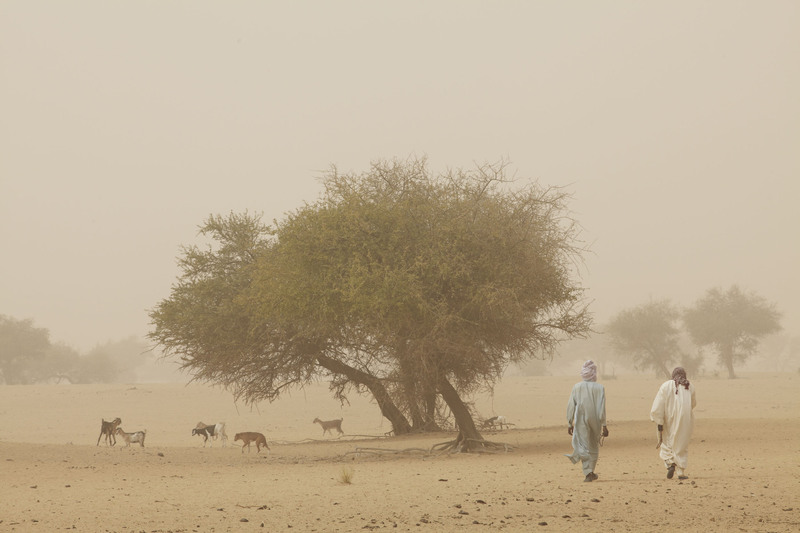 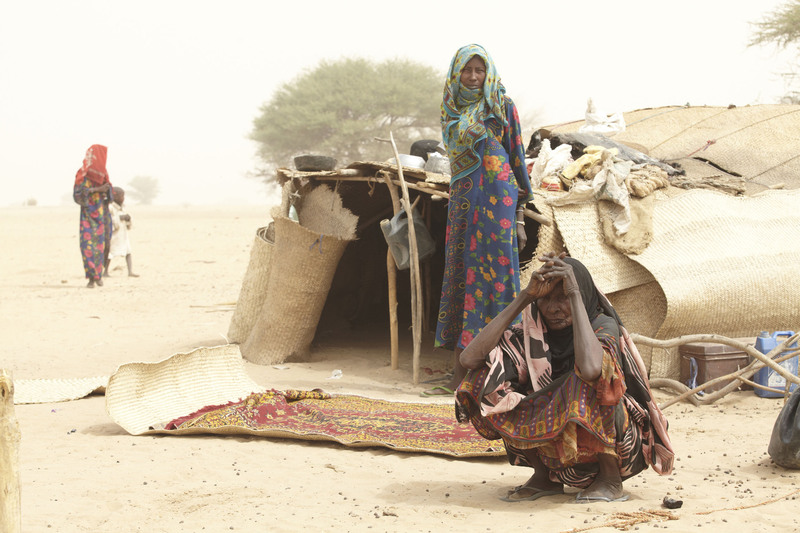 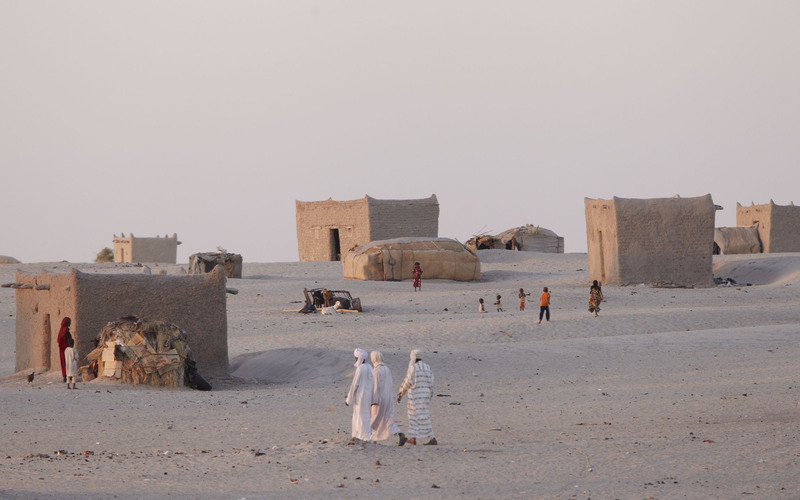 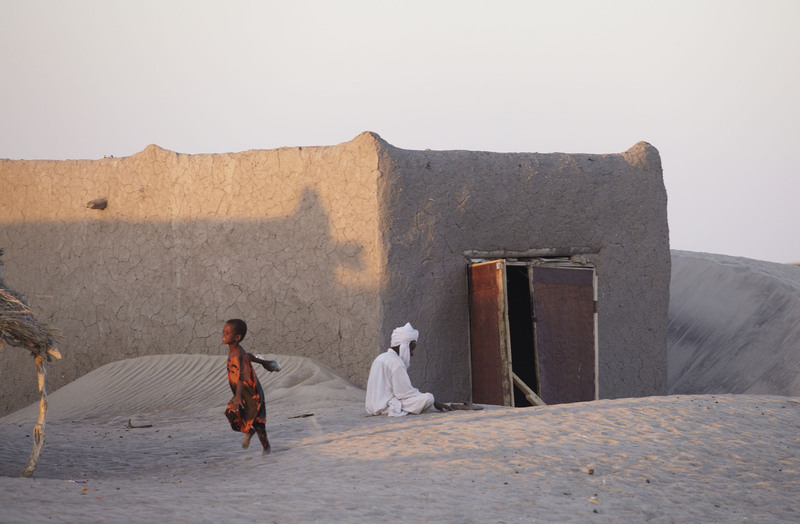 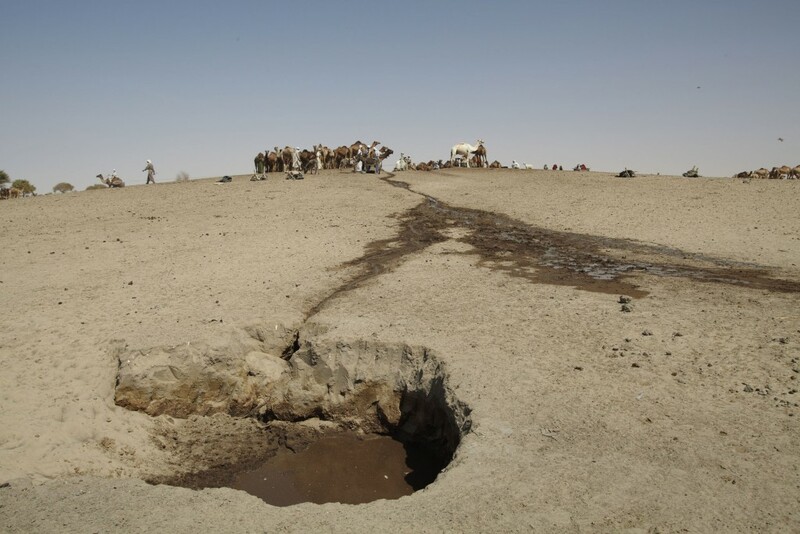 These people who live off the land are abandoning their herds as pasturelands disappear, turning once fertile areas into semi-desert, and semi- desert areas such as Northern Chad, into full-blown deserts, as saharan sand dunes creep southwards. 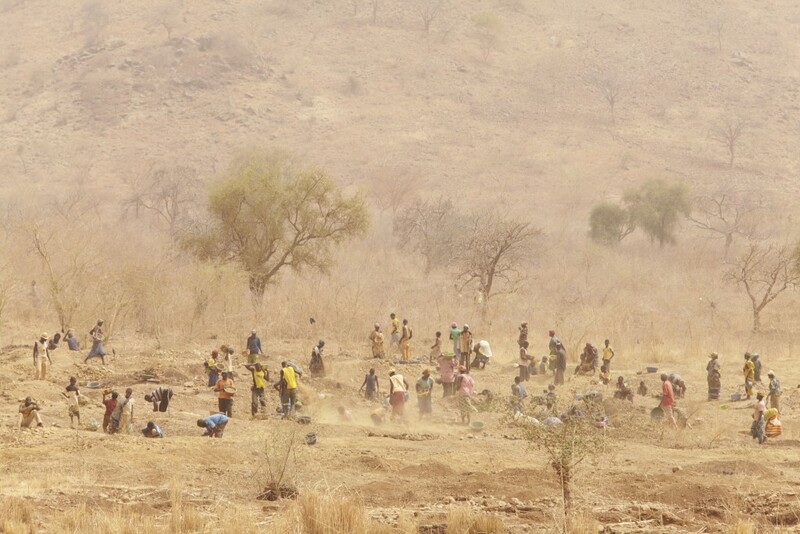 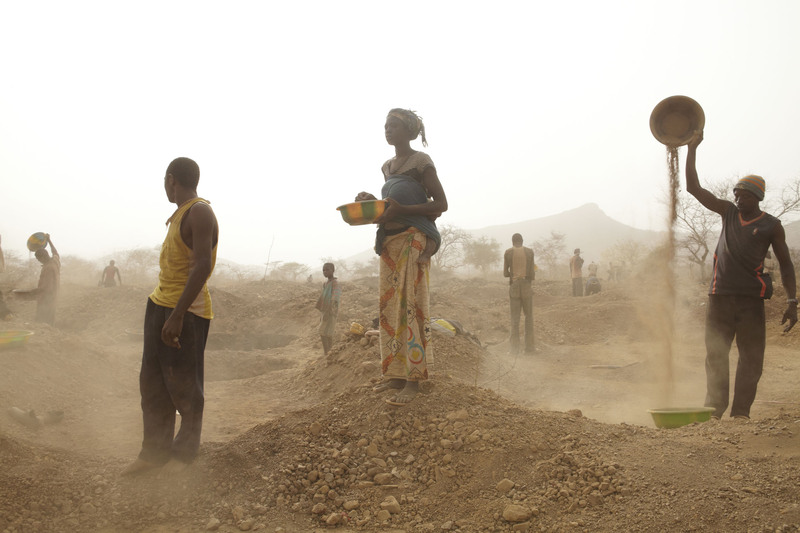 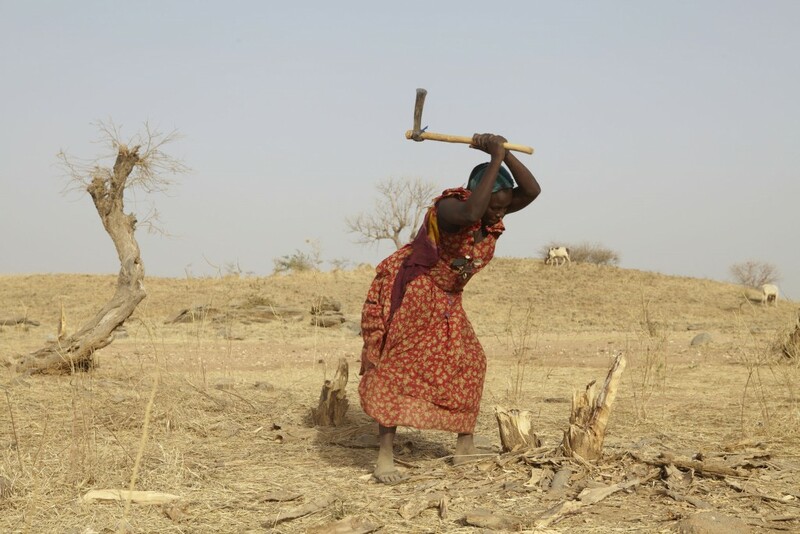 In parts of Burkina Faso, farmers are now digging up thier land in search of gold, as it has become too dry to grow crops. 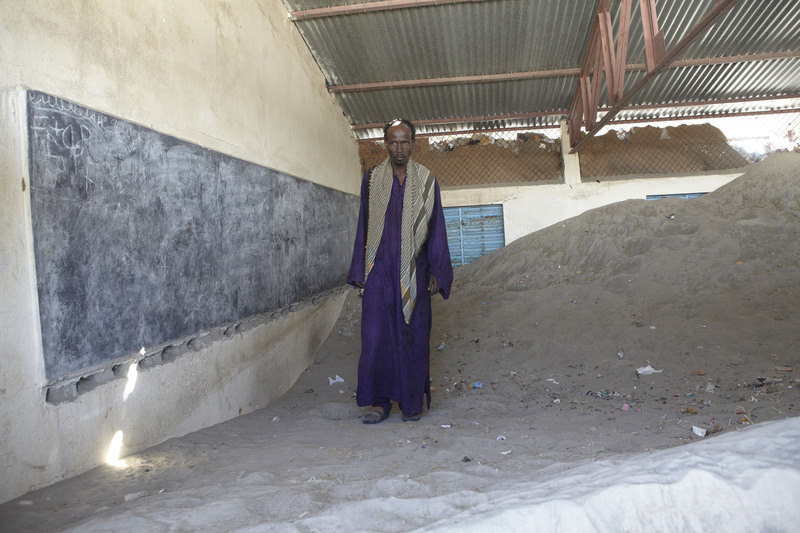 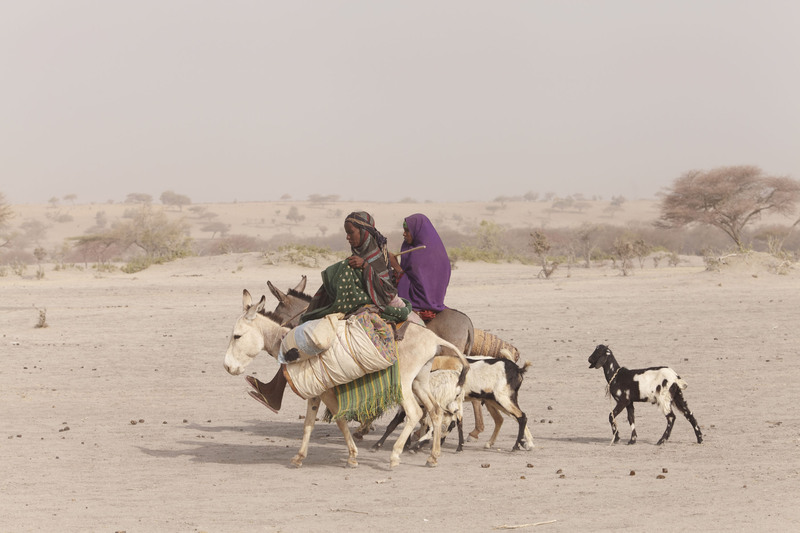 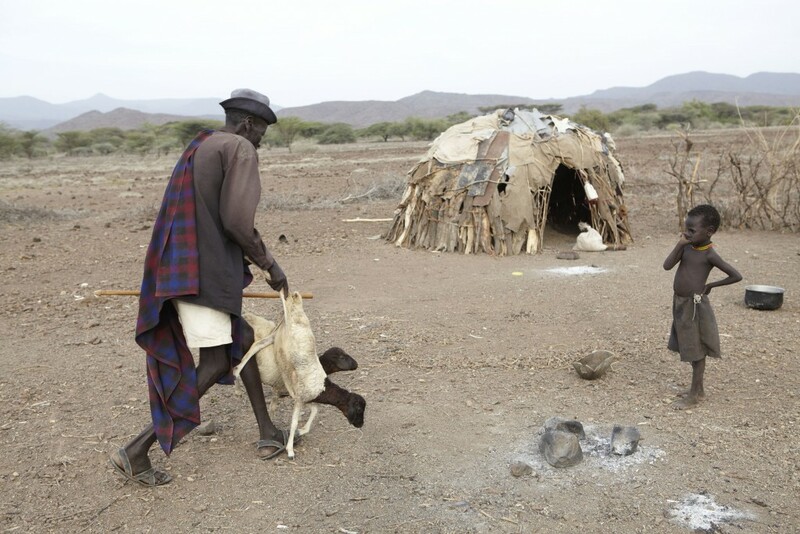 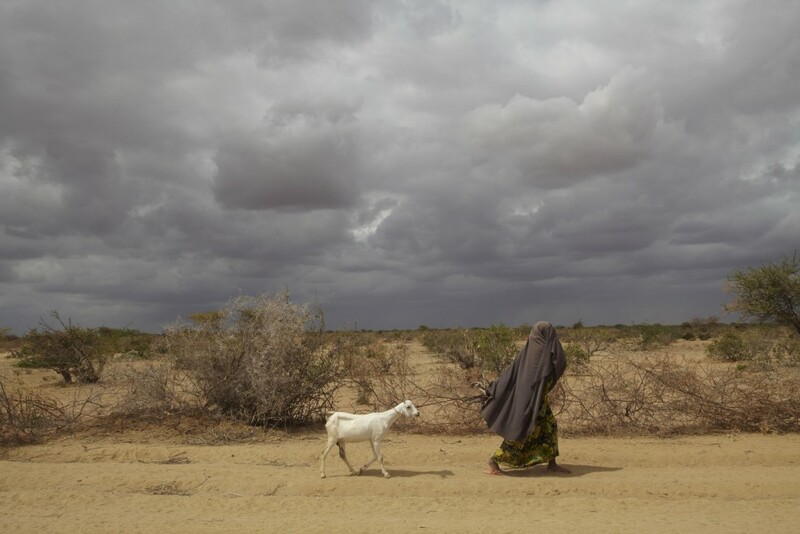 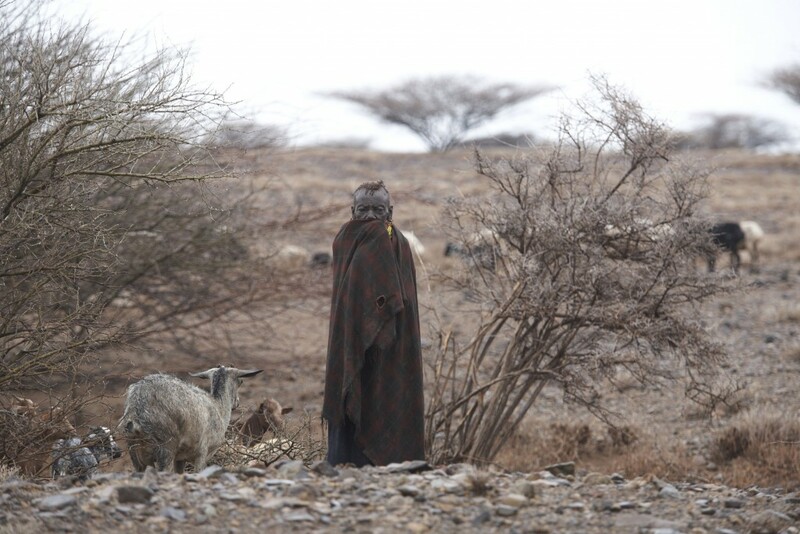 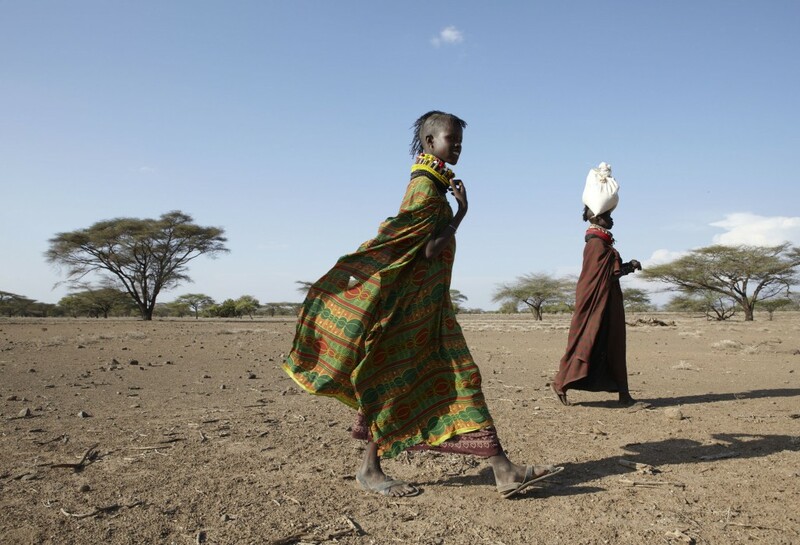 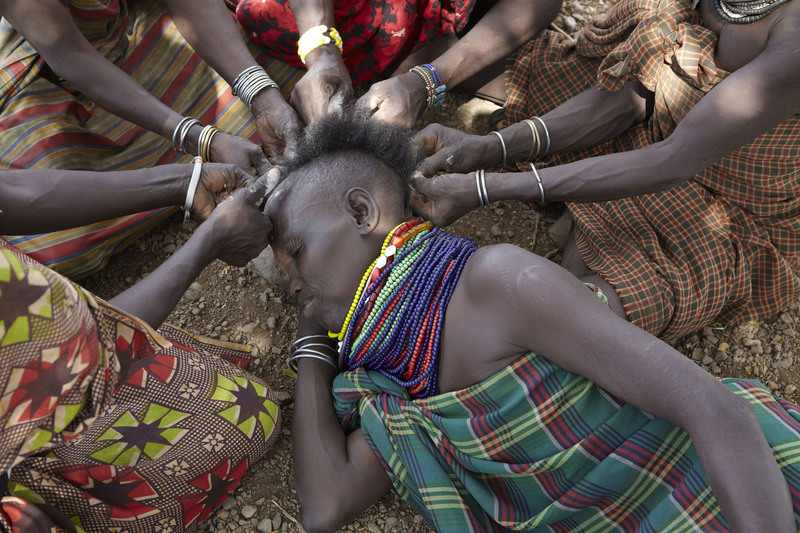 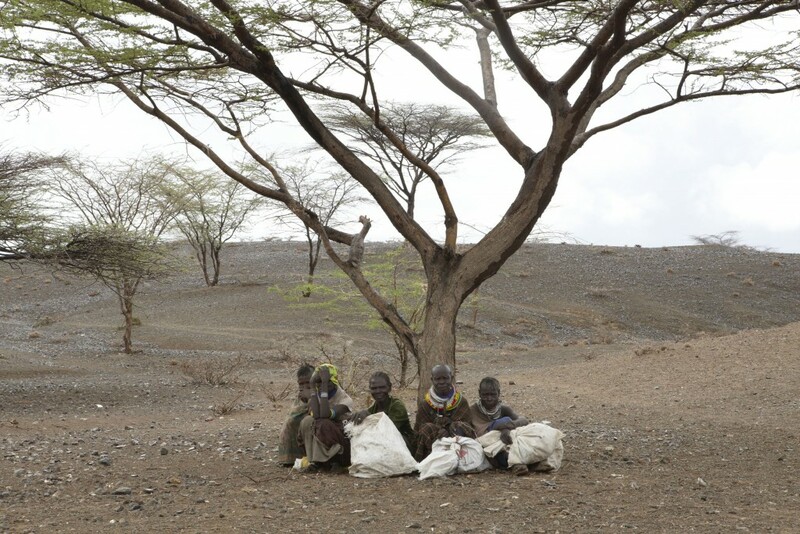 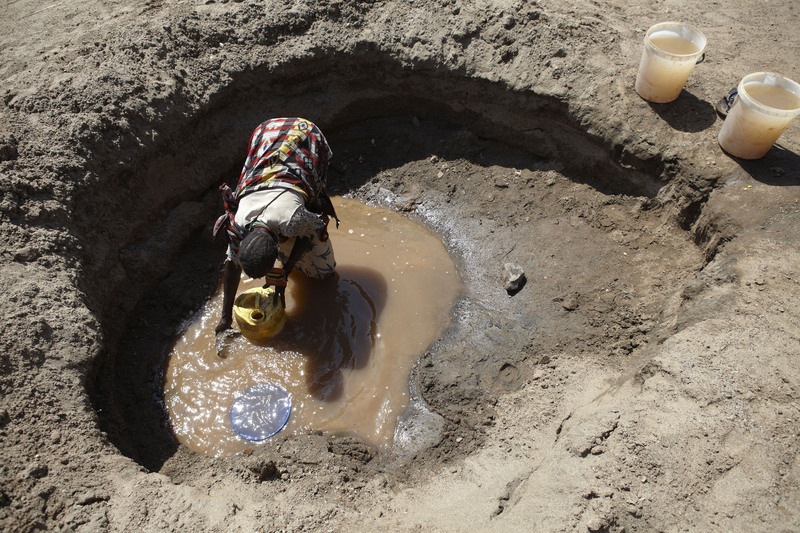 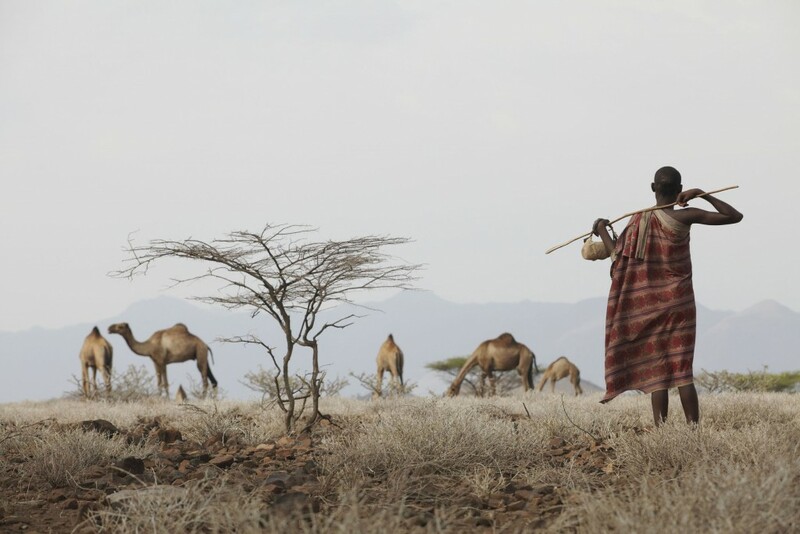 Pastoralists in northern Kenya are becoming increasingly reliant on food aid as traditional pasturelands are becoming barren.Climate change means that extremes of weather, unreliable rainfall and low levels of water are becoming more common in a region that is already ecologically vunerable. 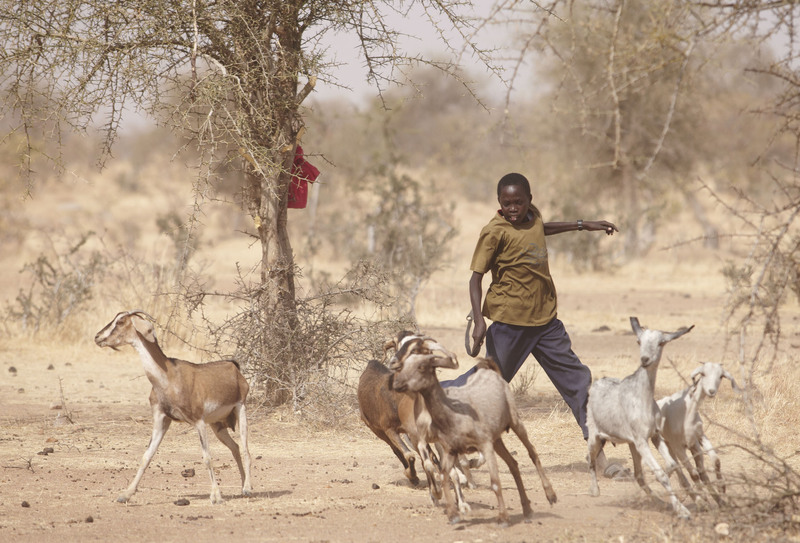 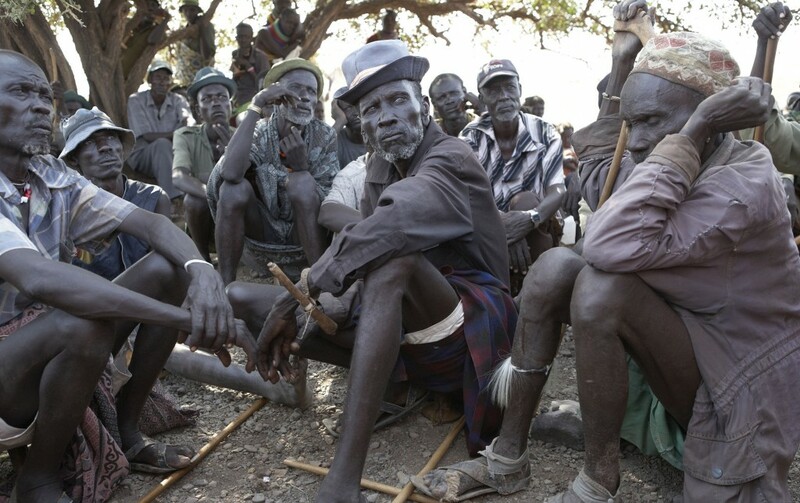 Large parts of Sub-Saharan Africa’s Agro-pastoralist and Pastoralist populations are struggling to maintain their traditional way of life.